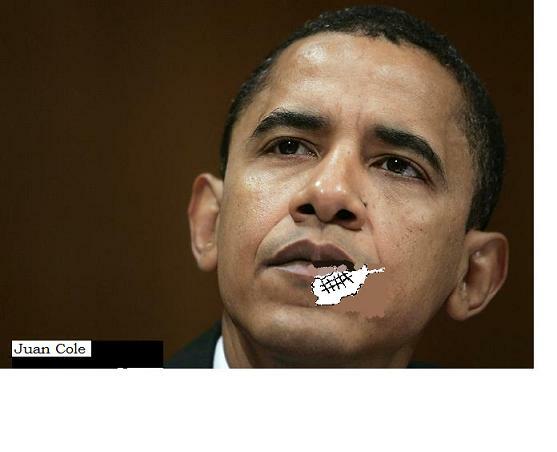 President Obama received 12 stitches for a busted lip after being elbowed on the basketball court Friday. In other news, the Pentagon has been dressing up the Afghanistan debacle as best they can. © Juan Cole. May be used with a link back.